NEST Fragrances is a contemporary and premium fine fragrance house that is as welcoming as it is aspirational. They set the mood, allow for expression and convey a true sense of luxury. They work with the most acclaimed master perfumers at the world's most prestigious fragrance houses, creating distinctive and exceptional fine fragrance and home fragrance collections that meet the highest standards of quality and refinement. 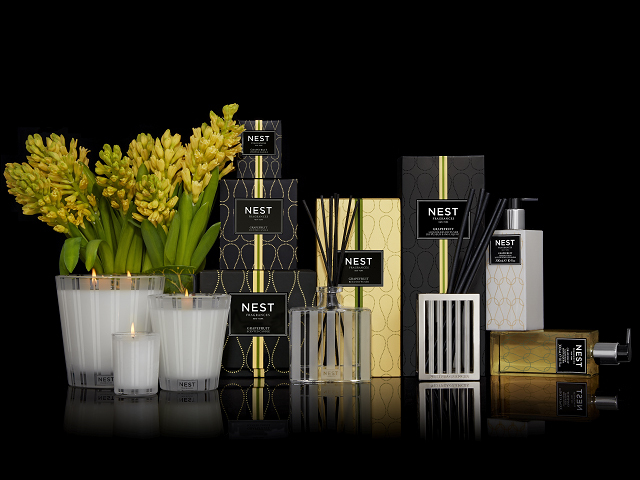 NEST fragrances combines sophisticated packaging with exquisite fragrances designed to enhance and elevate one's everyday living and entertaining experience. At NEST Fragrances, Mood Matters.